Cloud technology has resulted in a society that is always connected. 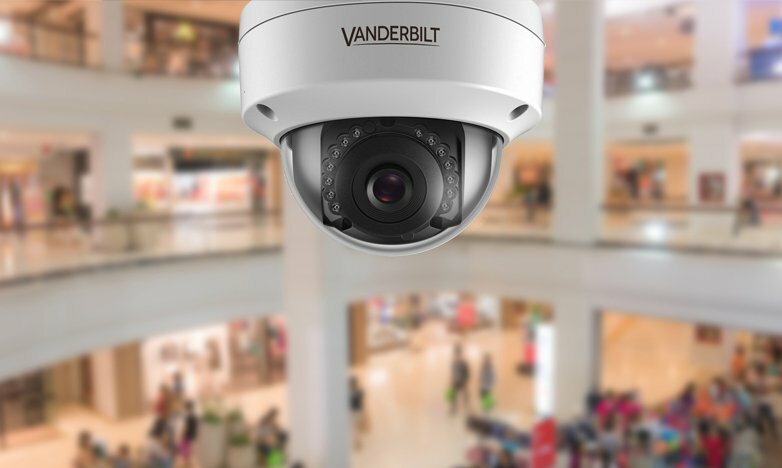 For the security industry, this means it is now possible to remotely monitor sites from anywhere at any time on any device which offer greater control and flexibility. Cloud technology reduces the need for expensive site call outs which saves time and money for installers. The cloud also creates recurring revenue opportunities through managed access control services. 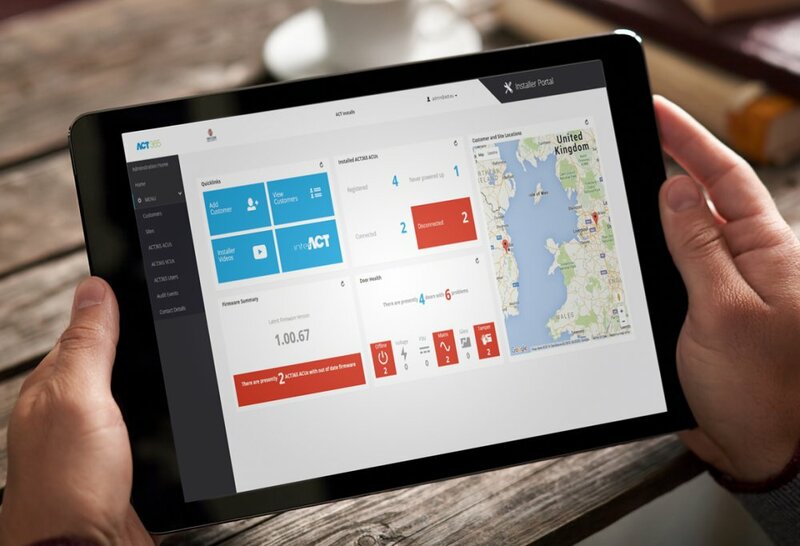 ACT365 is a cloud based access control and integrated video management solution. 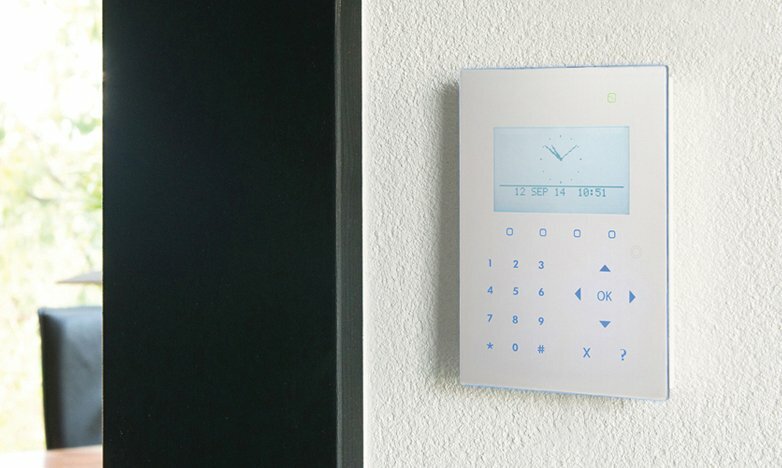 Manage your security system securely from anywhere, at anytime and on any device. App available in Android and IOS. 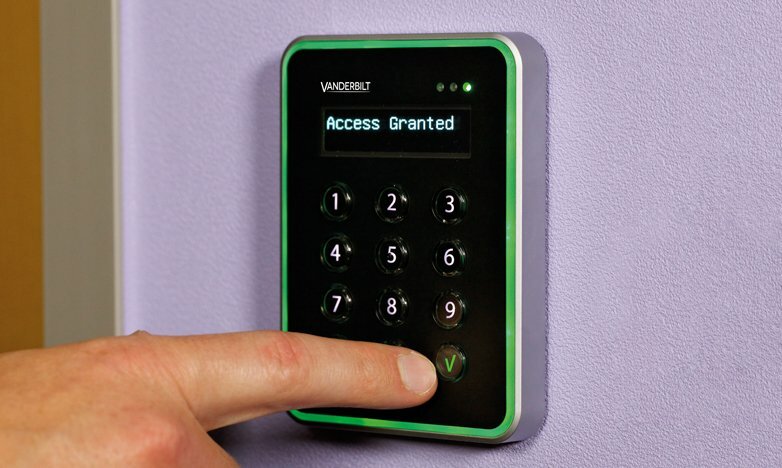 Ideal for managing access on a single site or on multi-sites including remote locations, conference rooms‚ sport facilities‚ gyms, clubs‚ university accommodation.